We offer one-off cd duplication and packaging. If you are an independent artist looking for a low cost alternative, let us help you find a solution. 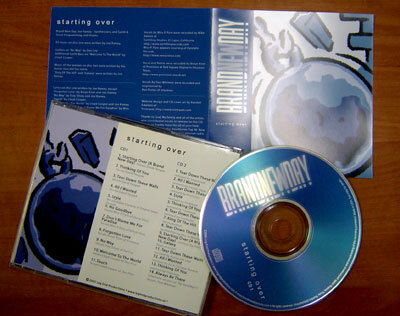 We offer full color cd imprint, jewel case inserts and shrink-wrap in quantities from 5-100. All Prices include basic setup and shrink wrap. Limited Time Special: One Free Hour of Design Work for orders of 50 or more.